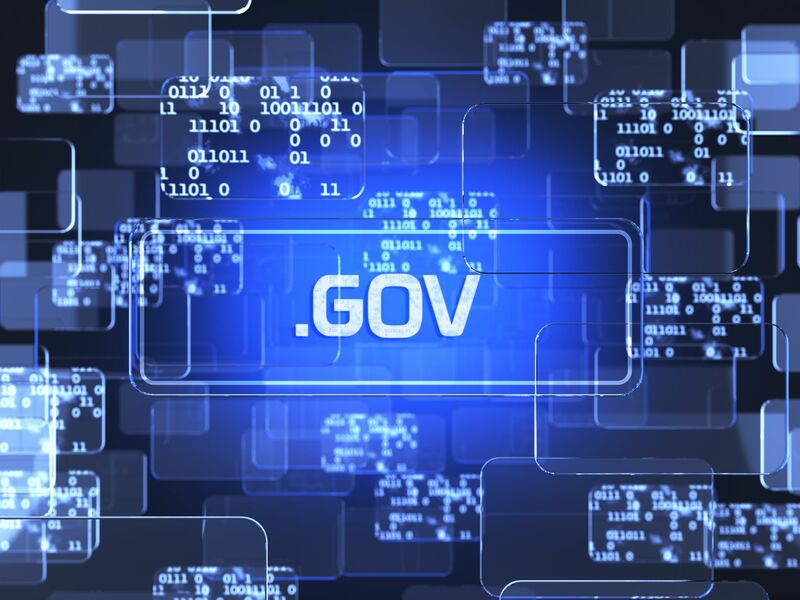 A practical Guide to Information Governance. 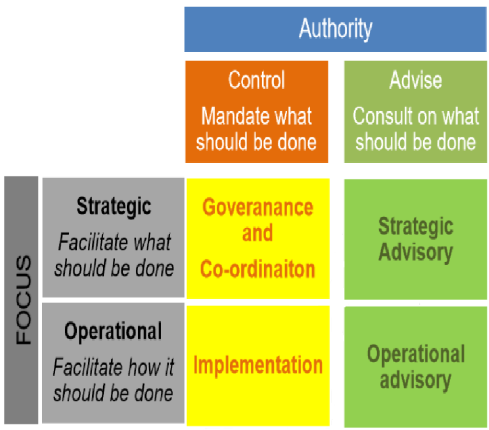 Information Governance (IG) is a subset of Corporate Governance. To address this challenge, Inbox Solutions Africa and IG practitioners collaborated to leverage our collective experience to develop this Framework which provides an easy to read explanation of IG and the various elements, including an appendix of detailed definitions. Click below to take a sneak peak or go directly to the shop to purchase your copy today. Only R575! 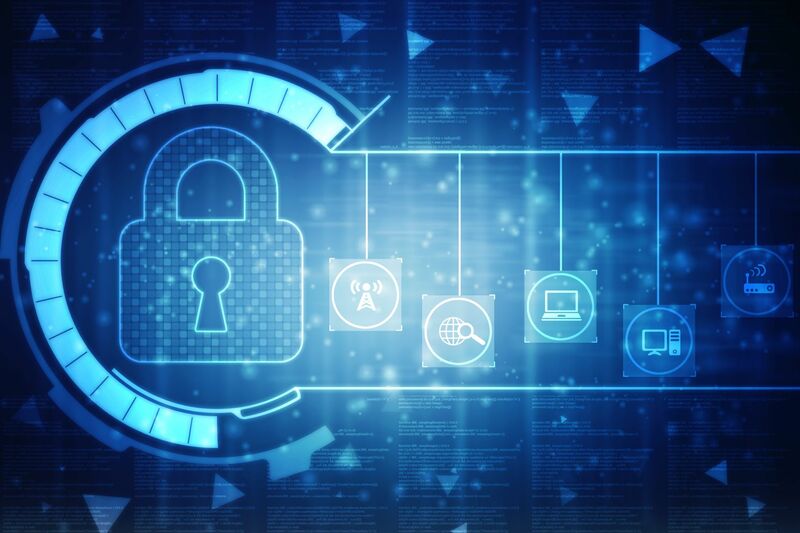 One of the first steps in implementing a RM program is to understand the current status of how records and documents are managed within organizations. 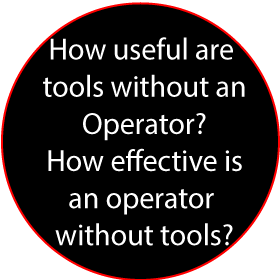 We perform hands on interview processes and align the GAP analysis and feedback report to ISO standards. Our role as Business Consultants and Analysts ensures objectivity and will always identify quick wins for clients. 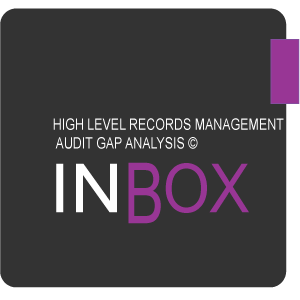 Inbox Filing Solutions developed a High Level RM Audit Gap Analysis© online application. The tool evaluates components of your current records management practices; records retention and disposal, policies, procedures, governance and compliance, e-mail usage and metadata classification systems, to mention a few.Log in and join our community to access this FREE tool. Take our online high level RM Audit GAP Analysis© now and see how your organisation rate against Record Management best practice. Without good governance structures and policies in place, no Records Management Program Implementation will be successful. Policies and Procedures are essential tools to be used by staff in knowing how to manage corporate information. Induction training to new staff members should cover these policies and procedures and should ensure that new staff members are familiar with the organizations RM practices and where to find information more efficiently. Without a Business Classification scheme no part of the Records Management System implementation can effectively be implemented. A File Plan identifies the Key Functional Activities organizations perform and the transactional records created for each activity. 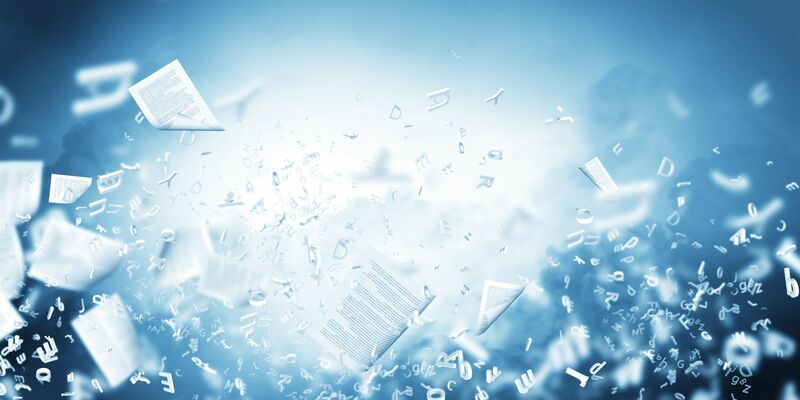 A File Plan or BSC is written for both electronic folders/records and paper based records – the idea is to have one Common Language of Information and remove individual logic when creating folders or filing methodologies. Based on the activities and transactional records, security access permissions and retention schedule can be developed. To reduce risk and be compliant a properly designed schedule will take into account business requirements, compliance, legal and evidentiary needs. The design of proper disposal and destruction program is also part of this service. CHOOSE A WORKSHOP FROM BASIC RECORDS MANAGEMENT TO ADVANCED EDRMS OR PRACTICAL OFFICE FILING. WE COME TO YOU OR JOIN OUR NATIONAL PUBLIC WORKSHOPS. 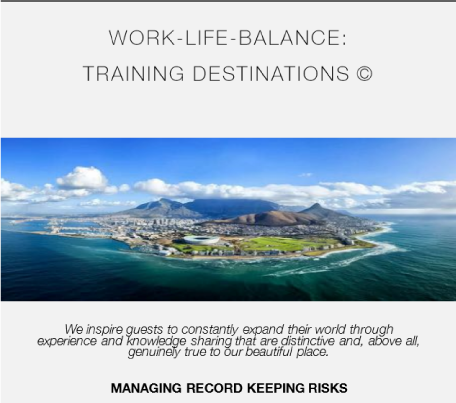 FREE ACCESS TO THEORY AND PRACTICAL IMPLEMENTATION METHODS TO IMPROVE RECORD KEEPING IN YOUR OFFICE. BROWSE OUR ONLINE SHOP FOR E-LEARNING COURSES, TRAINING & CHANGE MANAGEMENT POSTERS, TEMPLATES, POLICIES AND QUICK REFERENCE GUIDES. FIND A LIST OF ONLINE COURSES AVAILABLE IN OUR LIBRARY, WE ADD NEW COURSES DAILY! SELECT OR SEARCH FOR TAGS THAT ARE MOST RELEVANT TO WHAT YOU’D LIKE TO LEARN. On successful completion of a course and portfolio of evidence will you receive a SETA accredited qualification. Progress your career and get ahead of other candidates with a recognized qualification! Plus feel comfortable knowing that you are doing a course that has met the high standards of the Services SETA.